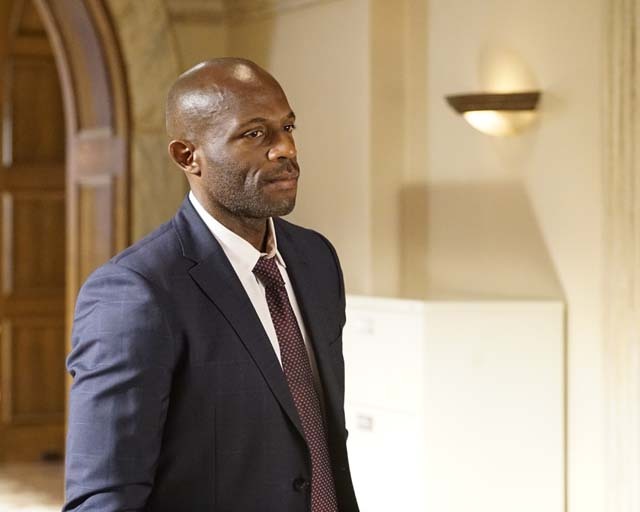 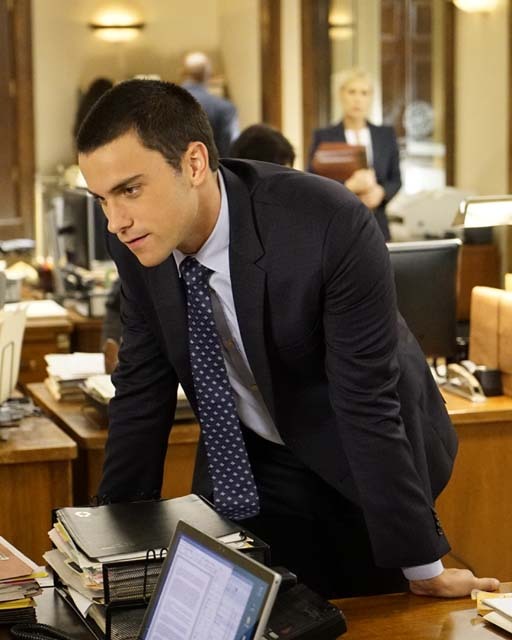 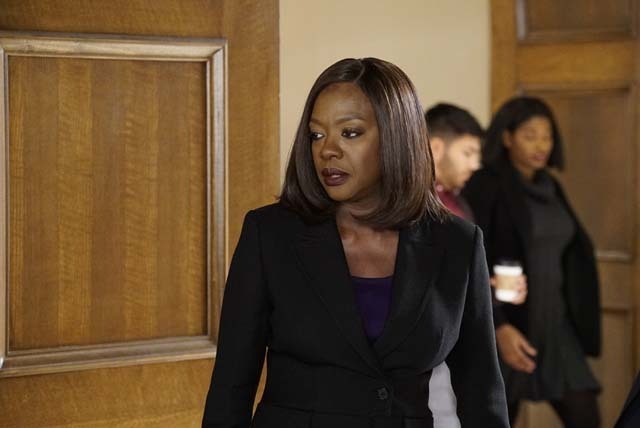 Denver (Benito Martinez) stepped up his attempts to derail Annalise’s (Viola Davis) class action suit on the latest episode of How to Get Away With Murder. 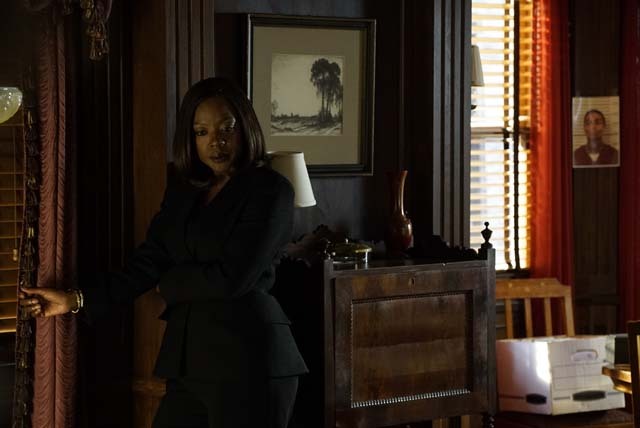 He went after Annalise’s former cell mate turned client Claudia (Yolonda Ross) threatening to seize her family home. 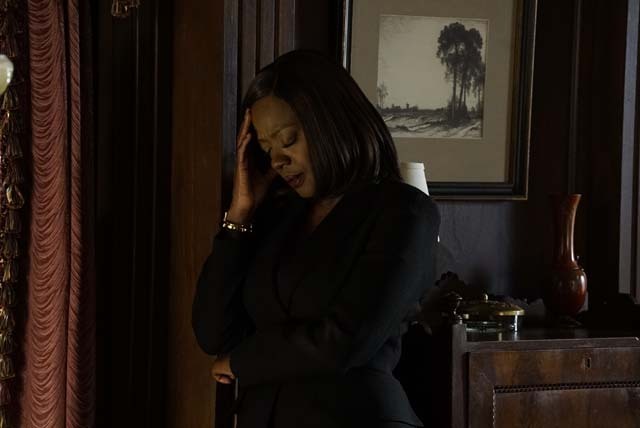 Annalise retaliated by involving Claudia’s son and managed to hurt Denver’s bid for attorney general. 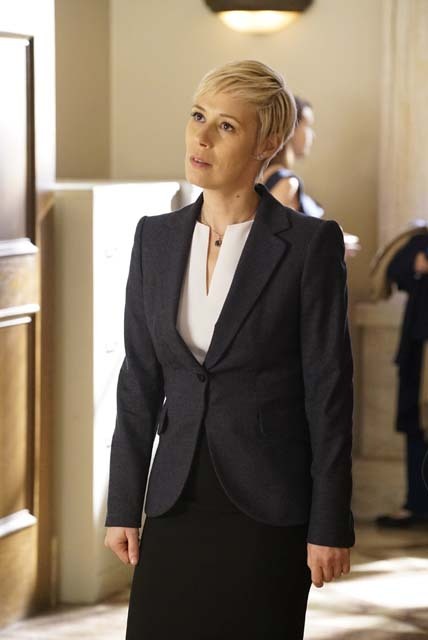 Bonnie (Liza Weil) was removed from the case after Denver suspected she was too emotionally involved. 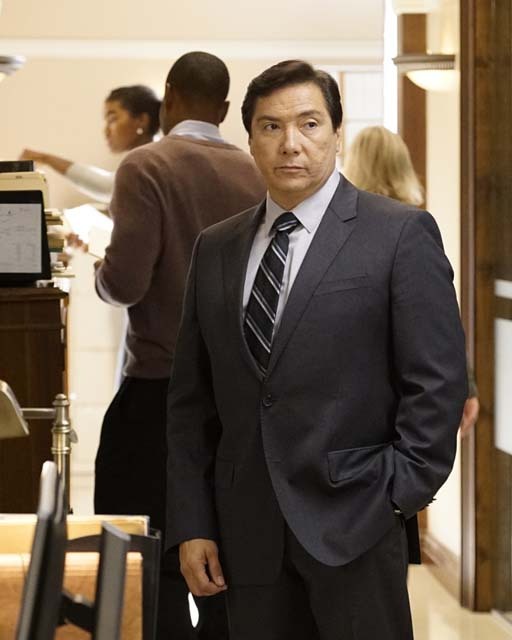 Meanwhile Isaac (Jimmy Smits) was triggered by being Annalise’s therapist and sought help from his own therapist, which turned out to be his ex-wife. 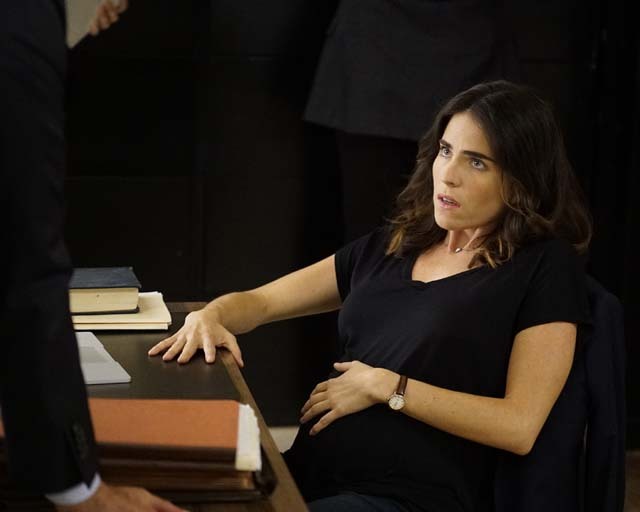 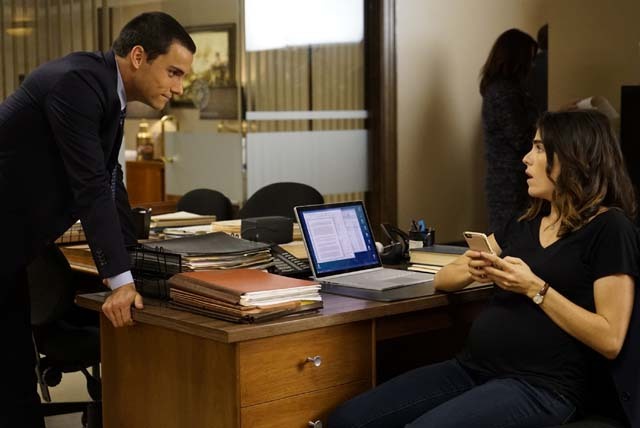 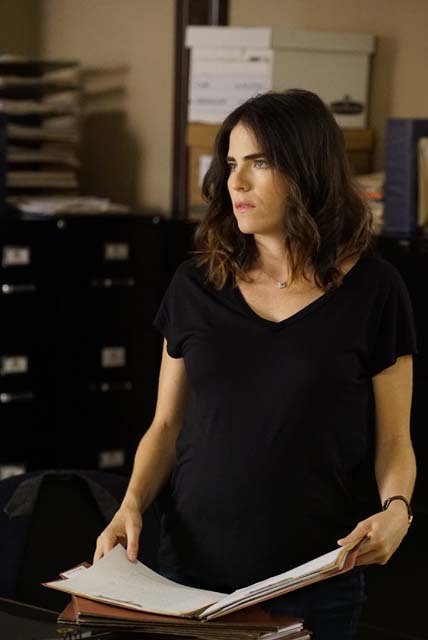 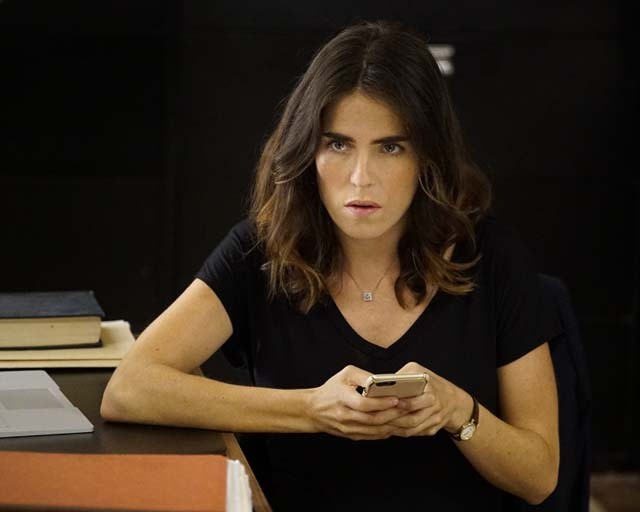 Elsewhere Laurel (Karla Souza) found out that Antares was going public, Oliver (Conrad Ricamora) tried to convince Michaela (Aja Naomi King) to steal Tegan’s (Amirah Vann) security pass to get access to the new server room, and Asher (Matt McGorry) forced Michaela to come clean about what she’s been up to with Laurel and Oliver. 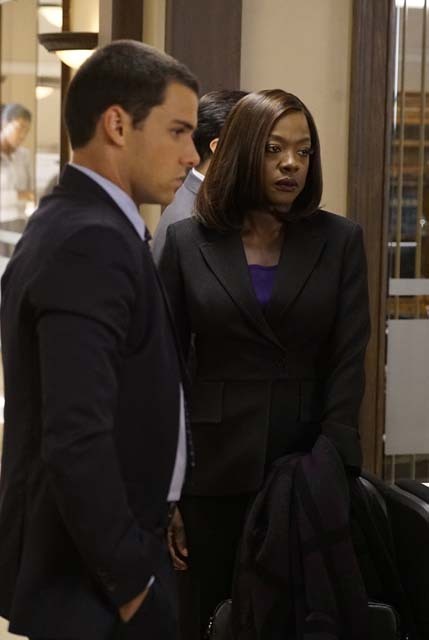 In the flash forward Isaac tried to reach Annalise who was washing blood off herself in her shower. 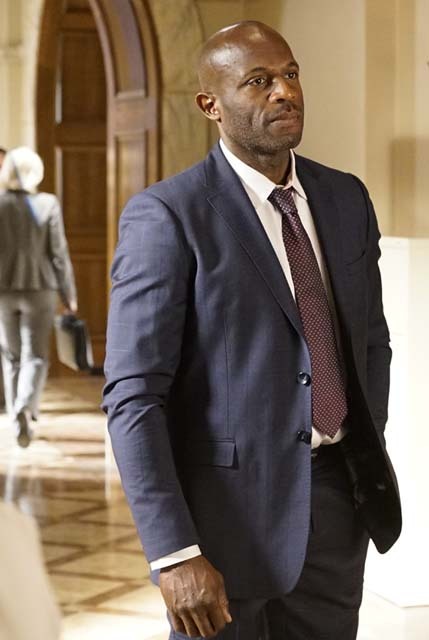 The next episode of the season is Nobody Roots for Goliath. 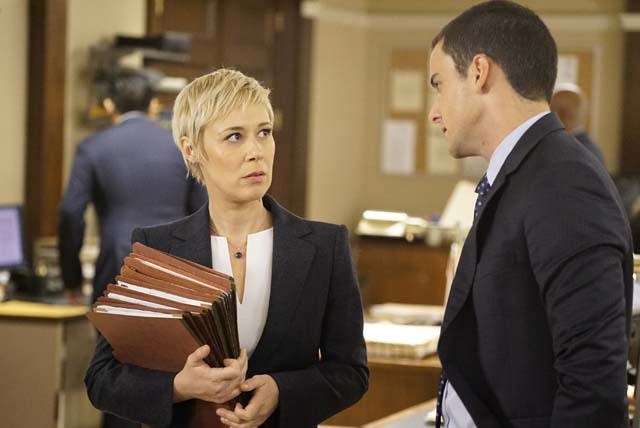 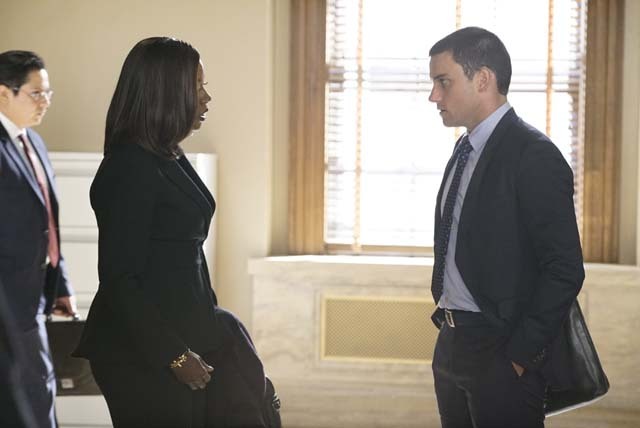 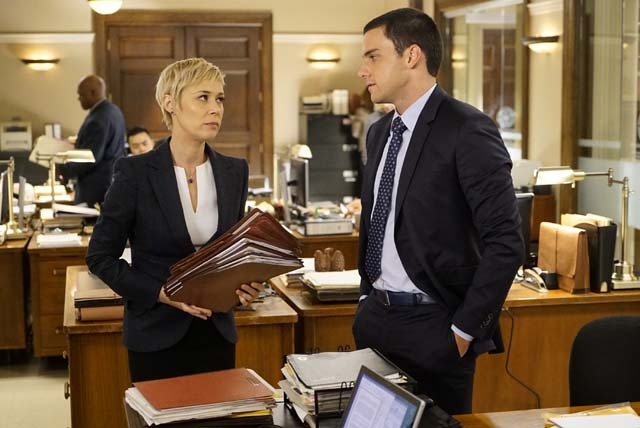 When Annalise’s resolve to certify her class action lawsuit is tested, a surprising ally comes to her aid.